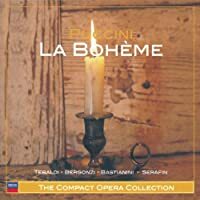 When we pick up an opera score or listen to a recording, oftentimes we do so in a detached way, just to listen to something beautiful or find music for a romantic dinner, or we do so in order to digest a role and an opera, which again forces us to look at the written score and reference the best historically accurate recordings we can find. 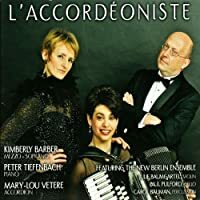 What we don’t often do, as singers, is delve further into the reasons why these operas were composed, what motivated the composers beyond just creating music, and why they oftentimes added their own characters to pre-existing dramas or wrote specific familial and socio-familial relationships within their operas. In each composer’s respective repertoire, these operas hold significant developmental musical and compositional attributes as well the philosophical, psychological attributes. Unlocking secrets behind the composition of these works and sometimes secrets about the composers themselves offers performers and the aficionado a more valuable starting point on which to base their characterizations and dramatic impetus. Before approaching the issue of Verdi’s patriarchal obsession, it is first important to note that there were certain conventions during his time that had to be met. “La Solita Forma and the Uses of Convention” is the title of a very important article by historian Harold S. Powers written in 1987. In it, he argued about the analysis of, in my personal opinion, one of the greatest Verdian historians of all time, Julian Budden. The argument between these two musicological giants refers to what is called “Verdian Tinta”: a term that is not solely preoccupied with musical attributes but, rather, a musico-dramatic presupposition of Verdi himself. There are many words that float around in history books that are specific to Verdian analysis. For example: Abramo Basevi’s other terms “colorito” or “tinta generale,” referring to a general flavour that makes up the entirety of the opera; again, not necessarily musical. Other popular terms associated with Verdi’s style during this period are: Versi scolti: used for the scena (not unaccompanied but in a parlato type style) and Versi lirici: used for action pieces and arias. formal stanzas grouped symmetrically. Also the scenes have a specific structure, they are not simply written out. During this period in Italian opera, it was mandatory to follow these set structures at the behest of getting your opera censored. Yes, things were that specific. 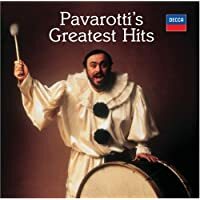 For example: a Verdian duet, of which there are several in Rigoletto, begins with a “Tempo D’attacco”: a first lyric moment of a scene, usually adagio and in informal language. Then comes the “cantabile” which usually contains a sustained flowing vocal line. What is interesting is that Verdi began to break these traditions. For example, in Rigoletto he does not use this form in the Rigoletto/Sparafucile duet, nor the Gilda/Rigoletto duet “Pari Siamo” or the Gilda/Duca duet. Thus, structurally, Verdi was beginning to break away from tradition, a process that he would struggle against until the end of his life and especially once a young man named Arrigo Boito came into the picture. Verdi came from a peasant background and it was only through his future father-in-law that he was able to pursue a musical education. Eventually, he became the greatest Italian opera composer even though, of course, I still argue for Puccini and Boito’s place in that echelon. Just like our present time is a politically charged one, and we read of opera companies having to close their doors and threats to the livelihood of opera, Verdi too lived during a politically charged period called the Italian Risorgimento, or re-birth. 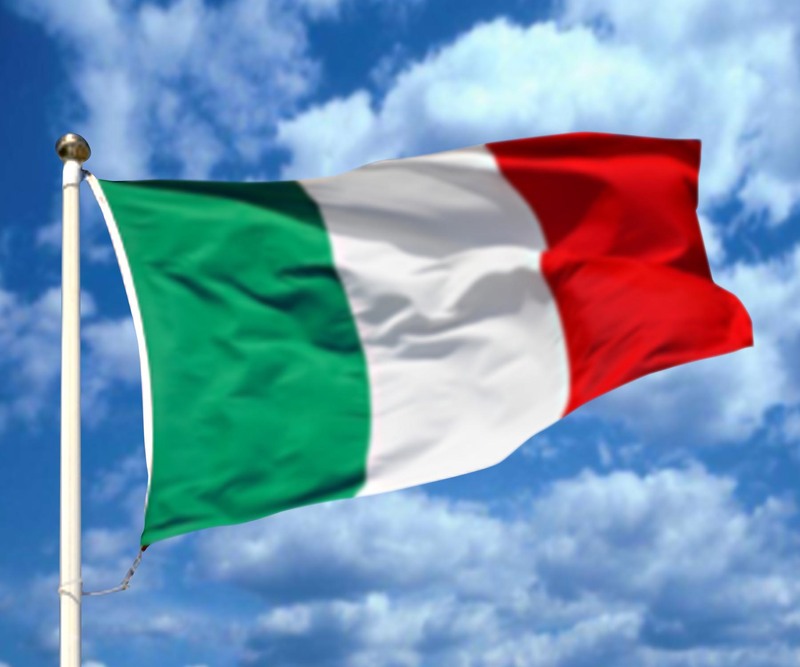 Italy had been oppressed politically, socially, and artistically, and once the country became unified in 1861, the arts were changed dramatically. It is not unforeseen why Nationalism was such a large threat in Verdi’s desire to write, at the beginning of his career. 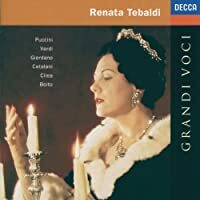 Operas like Oberto, and I Lombardi alla prima incrociata, as well as Nabucco were all very nationalistic, however Verdi would later turn to treatments of more “human” dramas. He became the principle authority in Italian music of Romanticism (the details of which have filled thousands of books); essentially, this meant that Verdi who had stemmed from the Scuola di Bel Canto (Rossini, Donizetti, Bellini) began incorporating specific romantic idioms into their music. Verdi also began a fascination with Shakespearean dramas because he felt they were the most “human,” especially Macbeth (which he set), Anthony and Cleopatra (which he abandoned), Otello (which he set) and King Lear (which he apparently set but burned). Topics of passion for a lover and duty to family became a central element, one that engulfed the majority of the musical atrributes as well. Most often, Verdi places his characters in a horrid situation between love for someone they should not love, and duty for their family, or more specifically and relevant to us: a father figure, a point I’ll return to momentarily. 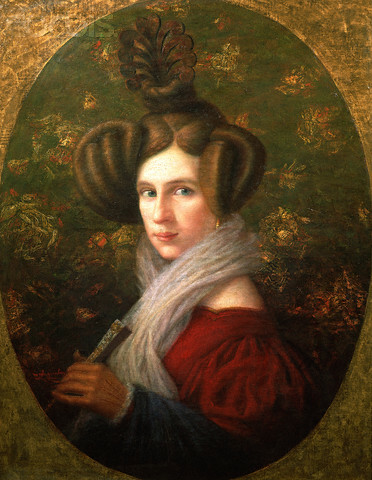 In May of 1836, Verdi was appointed “maestro di musica” for the town of Busseto, and two months later he married the woman he loved, Margherita Barezzi. The couple travelled to Milan for their honeymoon, but it was not simply a honeymoon. Verdi was there to re-establish contacts where a promise of success shimmered. It was during this time that he composed the Sei Romanze, which are in the Verdi Liriche book that many of you own and have studied from. 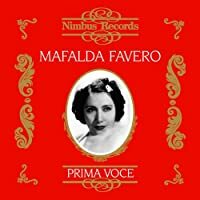 The most famous of these is “In solitaria stanza” which would present the germ of the melody of Leonora’s “Tacea la notte placida” in Il Trovatore. 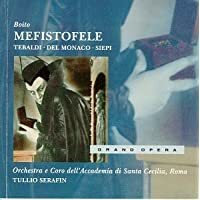 He also composed “Meine Ruh ist hin” from Goethe’s faust “Perduta ho la pace” in which there is an echo of “Tutte le feste al tempio from Act II of Rigoletto. 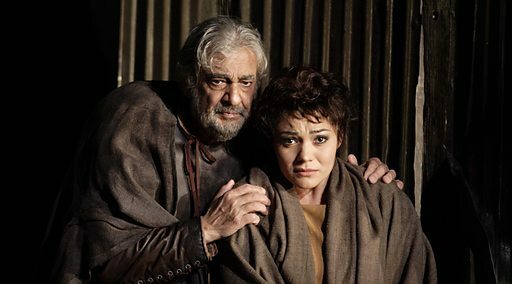 It is from this moment that we might understand why Verdi had an obsession with the patriarchal in his operas and why the role of the “father” who was suffering or struggling with the loss of a daughter, either to some man who he knew would destroy her, or to illness. The historian Helen M. Greenwald in 1994, wrote a seminal article on this patriarchal obsession. Greenwald identifies certain aspects of Verdi’s operas, that they tend to be more masculine where, for example, Puccini’s operas are more feminine. It is also not surprising that several of Verdi’s operas began to focus less on Nationalistic subjects but to merge them with the crucial father-daughter relationships that became the underlying current within them. Rigoletto and his daughter Gilda (1851). Ford and his daughter Nannetta in Falstaff (1893). Rigoletto is undoubtedly one of Verdi’s masterpieces: even those critics who would consign the pre-Rigoletto works to oblivion are agreed on this fact. It marks the beginning of his second or middle period. 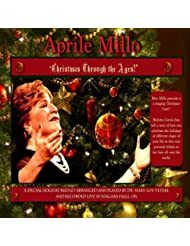 In it, he continued the process he seemed to have begun in the last act of Luisa Miller: a move toward opening the closed forms of Romantic Italian Opera. He continued to write his operas in separate numbers but with a more flexible approach and he continued to use the solita forma in many aspects but gradually he began to move away from convention. In Rigoletto, Verdi’s working unit is no longer the aria, but the scena. What is most interesting in the opera is that Gilda has three major scenes with her father, who rather than let his daughter be free to grow up in a normal environment, encloses her, smothers her, and controls her because he cannot bare losing her. He had already, like Verdi lost his wife and all that remains of that love is Gilda. 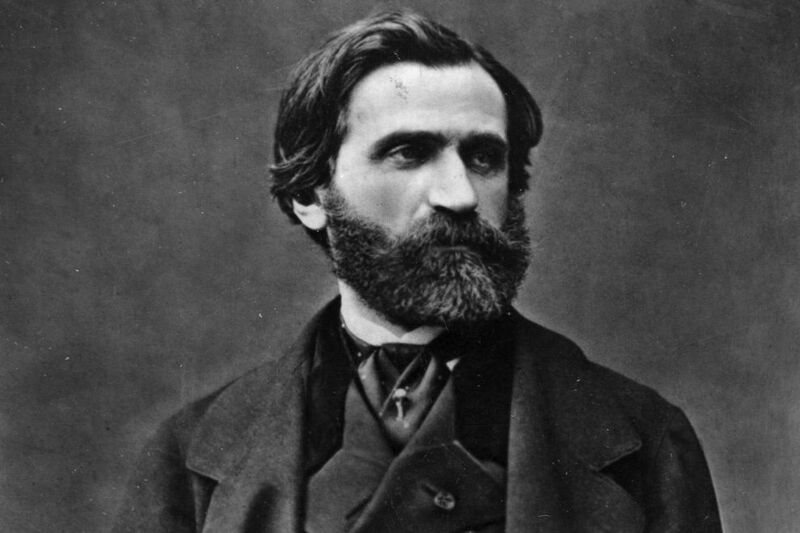 His beautiful, “Deh non parlare al misero” in which he tenderly remembers his dead wife may be Verdi’s own thoughts about Margherita Barezi, and is expressive and consoling, as are the moving phrases in his reply to Gilda’s question about family, friends, and country. In regards to Gilda, her coloratura is always dramatically or emotionally meaningful. Never does Verdi give her runs for the purpose of aimlessly dazzling display. 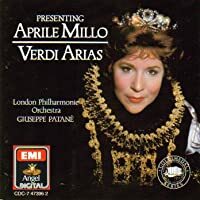 For example, “Caro Nome, which is completely written in character is not the type of coloratura aria in which you would decorate the second stanza of the cabaletta, as is typical of Bellini or Donizetti and Rossini. Verdi writes in what he wants, it is intended and should be sung emotionally not as a feat of vocal prowess, even if it requires one. The duet “Piangi faniciulla” between Rigoletto and Gilda is most affecting, her disjointed tearful phrase contrasting with his legato. Verdi’s genius produces music of heart rending beauty by the simplest and most economic means. The final act is telling because Rigoletto believes his daughter has gone to Verona and is safe. His entire mood becomes one of revenge and so the last act is brilliantly constructed. 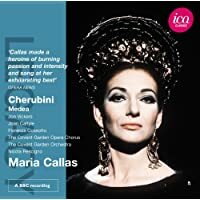 The storm scene is operatic writing at its finest, real music theatre as opposed to the concert-in-costume of a great many pre-Verdian Italian operas. 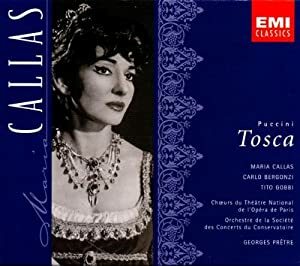 The final duet between Rigoletto and the dying Gilda is so difficult dramatically and well-written because the dying music is effective due to its combination of simple sincerity with the composer’s ability to draw beautiful lines out of the air. The final release of “Lassu in cielo” is ethereal and must have been how Verdi himself wanted to hold his daughter or his wife as they died without his being able to save them. Although all of the characters in Rigoletto are valuable to the plot. Some might argue that the story is trite, however, dramatically speaking, even if one character were removed from the drama, the story would no longer work or make sense. 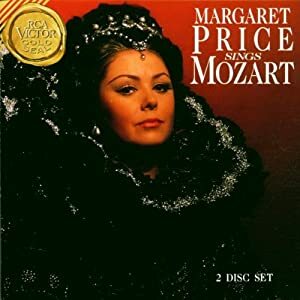 The remarkable psychological insight of the characters is integral to the overall structure of the opera but also to the structure of the music. This attribute makes Rigoletto one of the most popular operas as well as one of the finest musically and dramatically. The entire opera is infused with a humanity but in a very real sense, beneath the obvious surface differences, Rigoletto functions on the relationship between Gilda and her father: his protection of her, his control over her, his constant retelling of inner pain and loss over his wife, his withholding of information, his desire to be the only man in Gilda’s life…all this to protect his daughter, when in the end his own actions bring about her death. Every time Gilda dies, Verdi’s children die again for him, and perhaps Rigoletto’s selfish actions in being so strict with his daughter are exactly what Verdi wished he had been able to do for his own children, but more poignantly to protect them from death. Powerful as he was, he could not save his children, but they live immortal in Gilda and all of the daughters of the Verdian repertoire. Bravissimi Mary-Lou Vetere.Its absolutelly great your comparison between VerdiS Music and History.Congratulations. I love your article ,your words. This is a fascinating and detailed post Mary-Lou. Loved all the historic youtube clips. Thank you so much for sharing this information. Looking forward to reading more in the future.